Choosing the right CCTV recording device is extremely important. 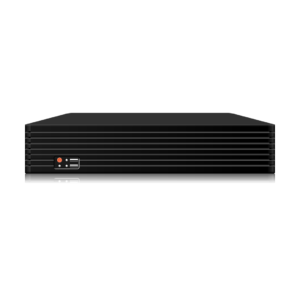 How reliable and user friendly your DVR (Digital Video Recorder) or NVR (Network Video Recorder) is can make a big difference in your surveillance application. A HD Security Camera DVR is where all of the recording and playback takes place so a good DVR is paramount. Your DVR should be user friendly and reliable and the manufacturer should offer continued firmware and software upgrades. Our line of CCTV Recording Devices support AHD, TVI, CVI, and CVBS. Many are Hybrid and can accept HD and IP Cameras together as well as multiple formats. 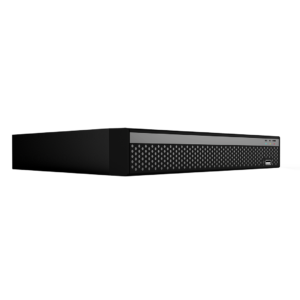 All of our HD Security DVR’s come with FREE Lifetime Technical Support, Free Firmware Upgrades and Free Remote “View From Anywhere” App’s so you are always able to view what matters most! Whatever your needs are, Ellipse Security can make sure you get the right DVR for your application. We proudly recommend the following Brands of Security DVR’s based on years of continued performance and great support.